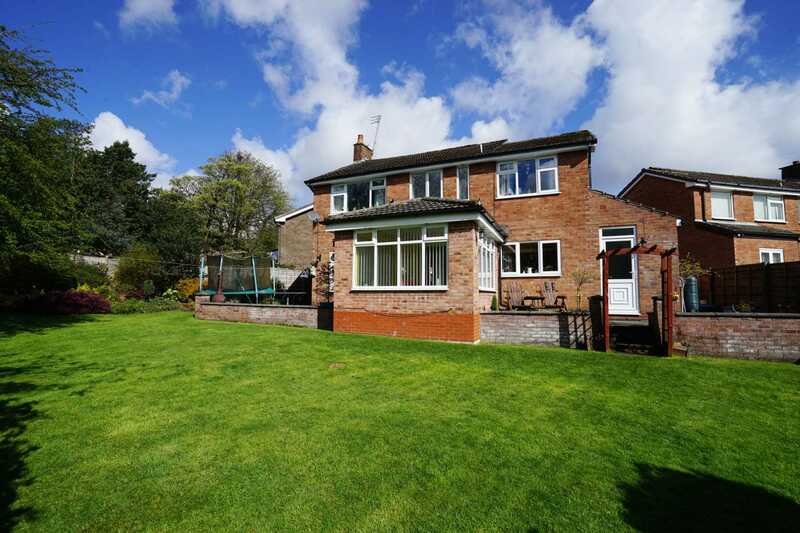 Located within easy access of of Bolton town centre along with sought after local primary and secondary schools and amenities this property offers a fantastic family home with the added bonus of a large south facing garden with the potential for further expansion should the need arise. 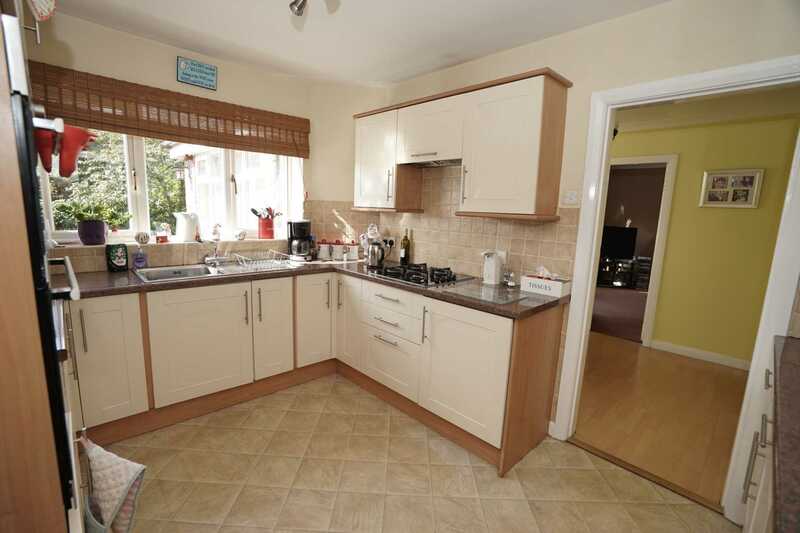 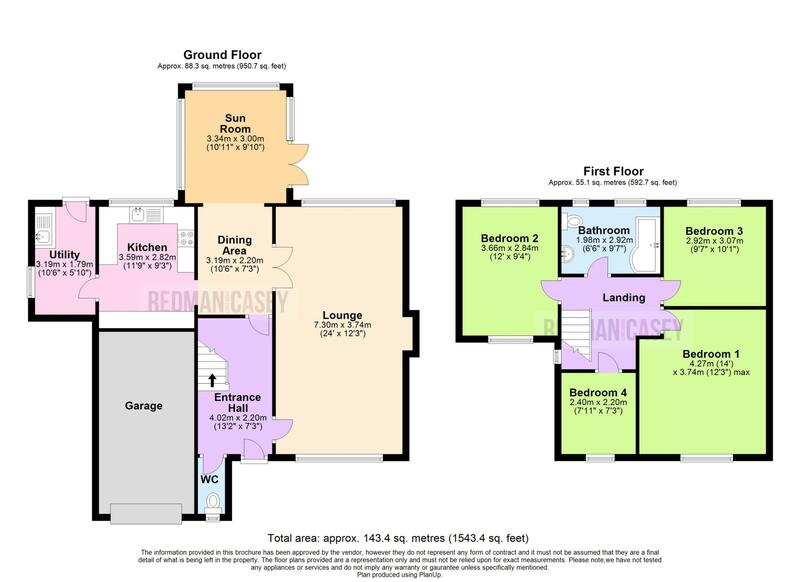 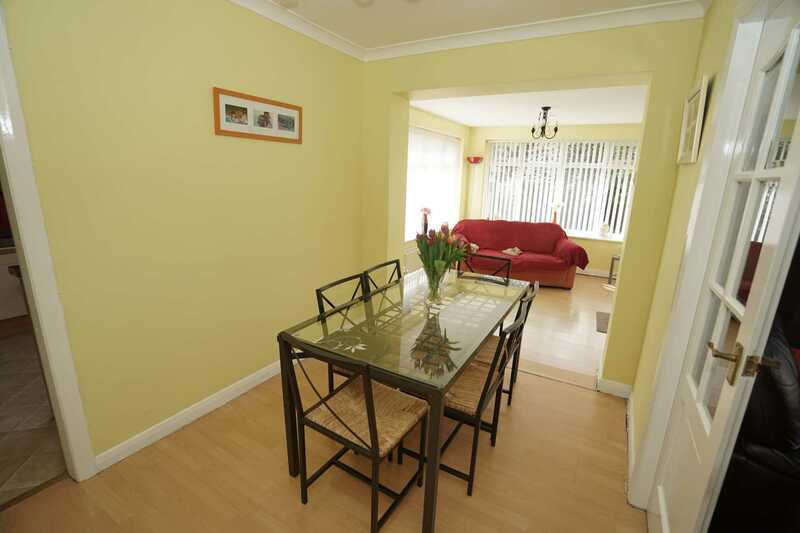 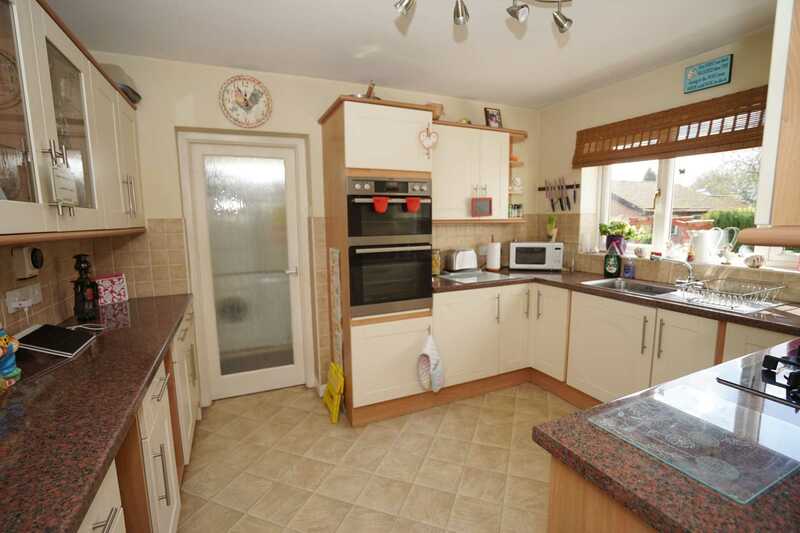 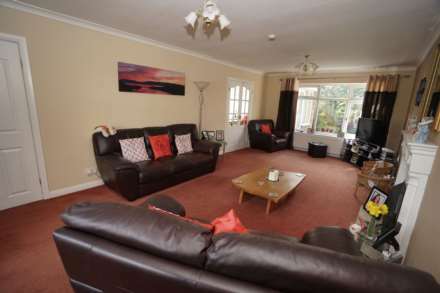 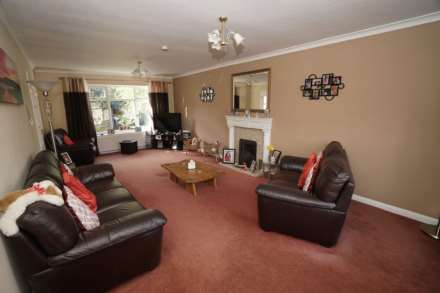 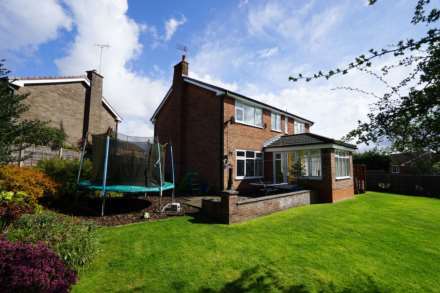 The house comprises :- Entrance hall, wc, lounge, dining area open plan to sun lounge, fitted kitchen and utility. 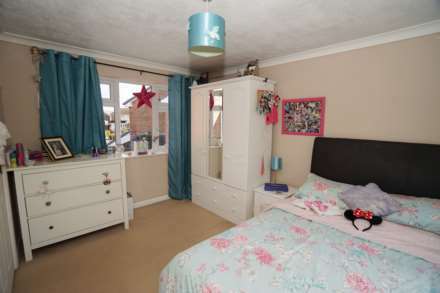 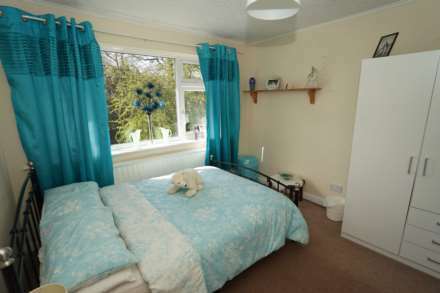 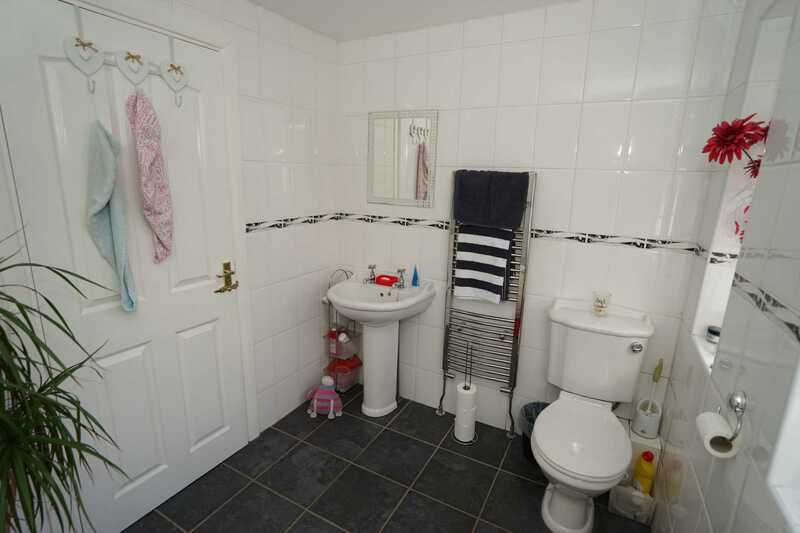 To the first floor there are four generous bedrooms and spacious family bathroom. Outside there is an extensive block paved driveway to the front with parking for 3 cars leading to a single garage. 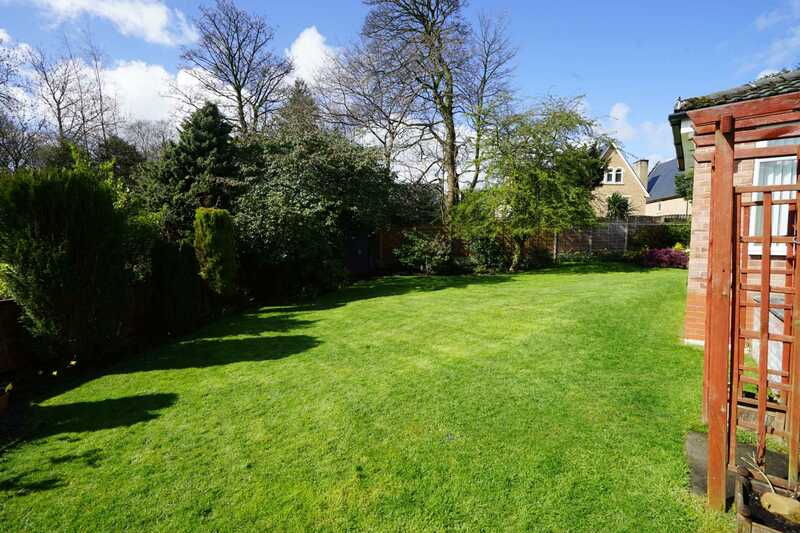 To the rear and side is an extensive plot which is south facing and has a paved patio and large lawned area surrounded by mature trees and shrubs. 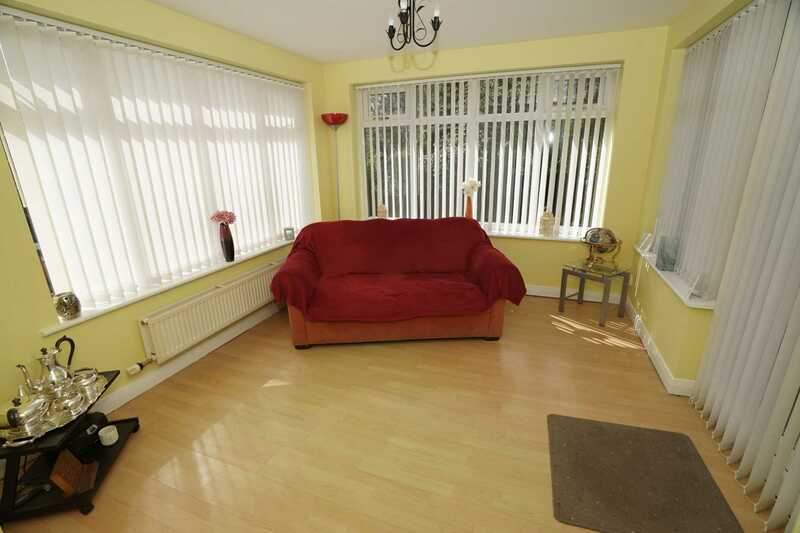 UPVC frosted double glazed window to front, laminate flooring, dado rail. 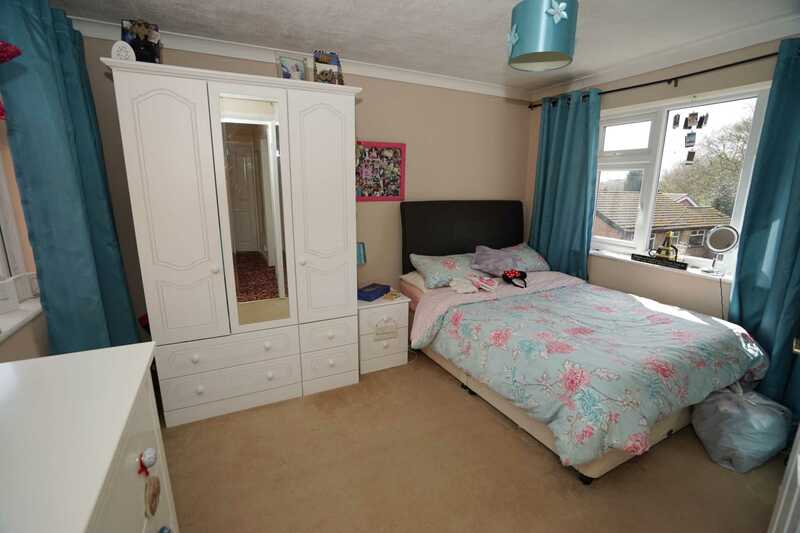 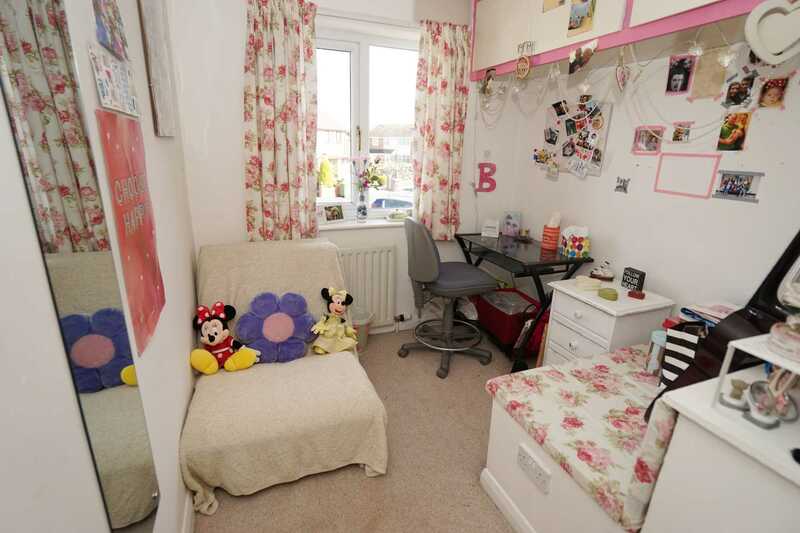 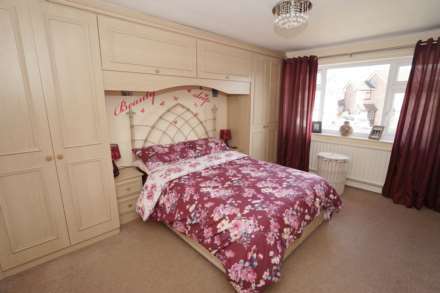 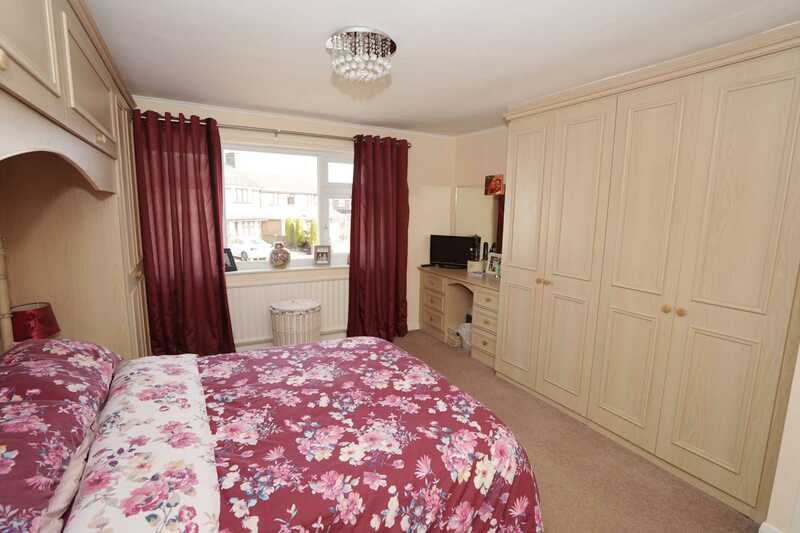 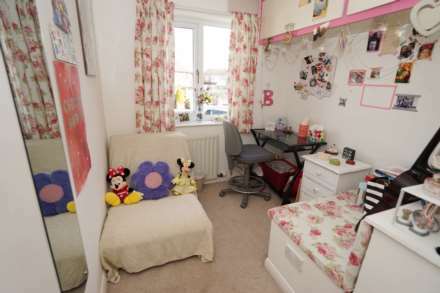 UPVC double glazed window to front, fitted bedroom suite with a range of wardrobes comprising four fitted double wardrobes with hanging rails, shelving and overhead storage, fitted matching dressing table, vanity mirror, bedside cabinets and drawers, radiator. UPVC double glazed window to rear, uPVC double glazed window to front, radiator. UPVC double glazed window to front, radiator. 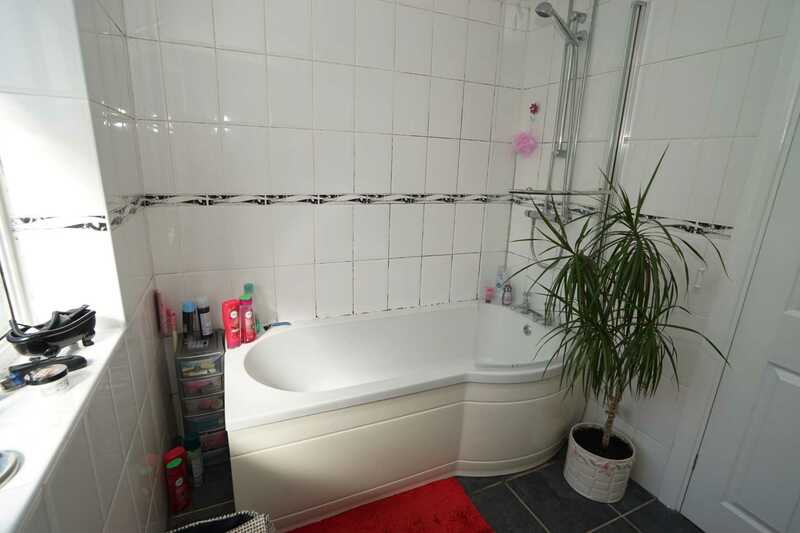 Fitted with three piece white suite comprising P shaped panelled bath with shower over and glass screen, pedestal wash hand basin and low-level WC, full height ceramic tiling to all walls, heated towel rail, extractor fan, two uPVC frosted double glazed windows to rear, ceramic tiled flooring. Front, block paved driveway to the front leading to garage and with car parking space for two three cars with mature flower and shrub borders, enclosed by timber fencing to side. Private side and rear gardens, enclosed by timber fencing to rear and sides, gated access, large paved sun patio with lawned area and mature flower and shrub borders, mature flower and shrub borders, timber garden shed. 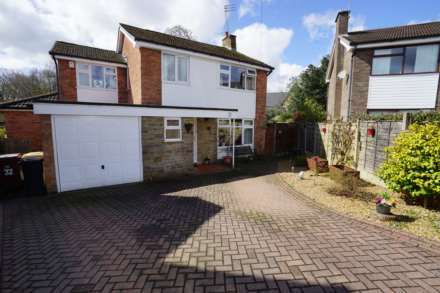 Front, block paved driveway to the front leading to garage and with car parking space for two three cars with mature flower and shrub borders, enclosed by timber fencing to side. Private side and rear gardens, enclosed by timber fencing to rear and sides, gated access, large paved sun patio with lawned area and mature flower and shrub borders, mature flower and shrub borders, timber garden shed. 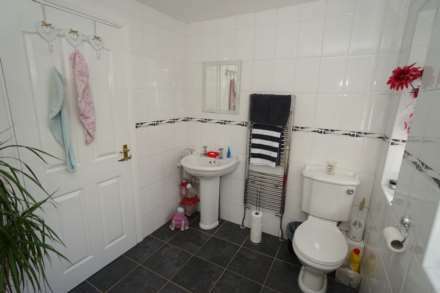 Brick built garage with power and light connected, wall mounted gas boiler serving heating system and domestic hot water, Up and over door.